Minnesota Gov. 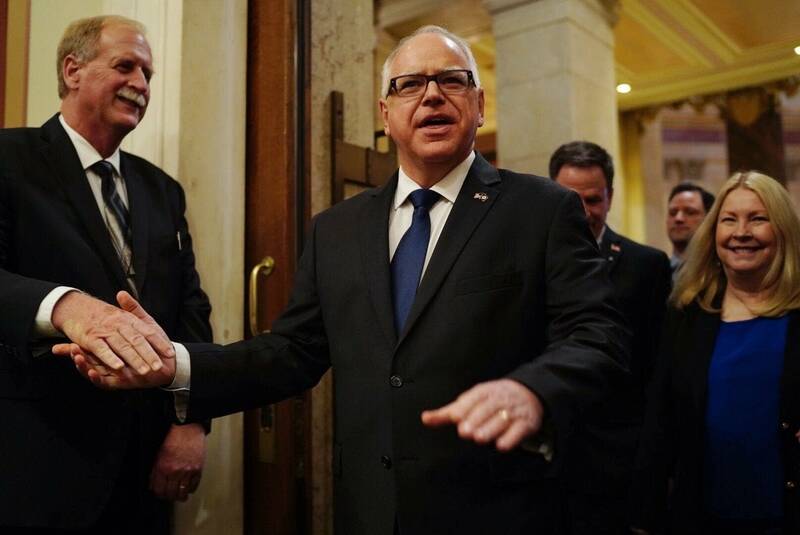 Tim Walz and first lady Gwen Walz have marked Tax Day by releasing their 2018 federal and state tax returns. 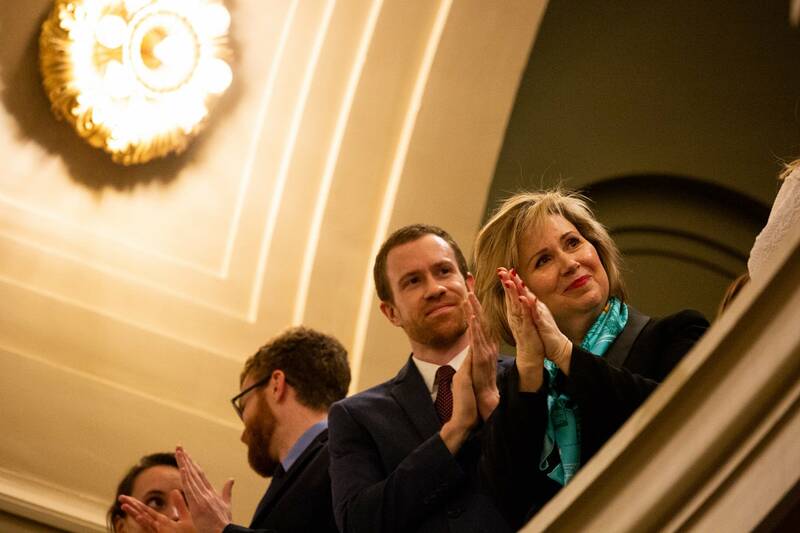 The governor on Monday posted his 2018 returns on his website, along with his previous tax returns dating back to 2006. He says it's a demonstration of his commitment to leading a transparent and honest administration.